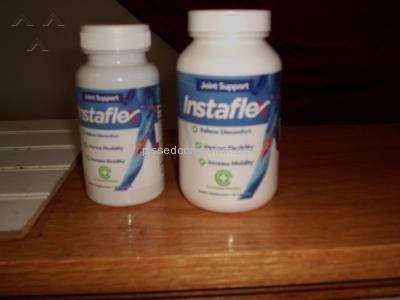 Instaflex - After free trial offer won,t stop charging me.. Please stop sending Instaflex to Roberta A. McCracken and stop charging to my account. Had same issue with another product, but after persistent calling, I didn't give up, and was refunded every cent. I agree there should be something done.good luck.anonymous.